If there's one thing the Amish know how to bake, it's homemade bread. There's just something so great about each one of these 11 Amish Recipes for Homemade Bread. 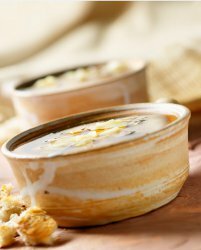 We love Amish recipes because they always use simple ingredients and are straightforward. Plus, making homemade bread is budget-friendly and tastes so much better than the store-bought kind! These delicious Amish recipes for homemade bread will be some of the best you ever try. Amish recipes are always easy to follow, and these homemade bread recipes are no exception. From Amish friendship bread starter to quick cinnamon bread, there are recipes in this collection to love no matter what flavor you prefer. Amish recipes for cinnamon bread, for example, are perfectly moist, full of cinnamon flavor, and just the right amount of sweetness. The flavor and texture of Amish friendship bread simply cannot be achieved using any other method, so go ahead and give these homemade bread recipes a try for yourself. 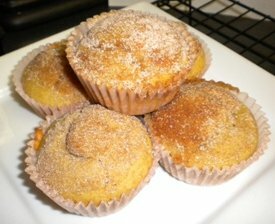 Amish Breakfast Puffs - These Amish breakfast muffins are the perfect portable breakfast for any time. Topped with cinnamon and sugar, it's like eating dessert for breakfast. Amish White Bread - This picture-perfect homemade bread is the best loaf for sandwiches, French toast, toast, or anything else! It's a classic, timeless Amish recipe. 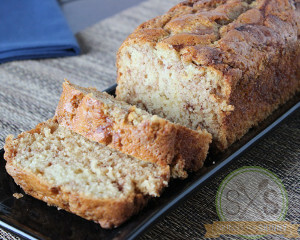 Quick Amish Cinnamon Bread - This homemade bread recipe tastes just like Amish cinnamon bread, but doesn't require a starter. Throw it together when you're craving fresh bread. 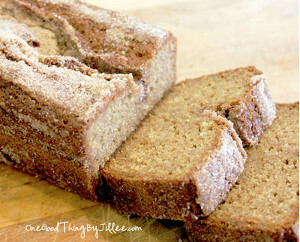 Simple Amish Cinnamon Bread - No need to wait for the yeast to rise in this Amish recipe. 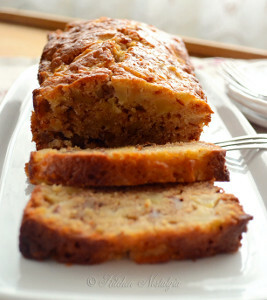 It's moist and soft with a ribbon of cinnamon running throughout. Homemade Amish White Bread - This homemade bread comes straight from Amish kitchens and is made with only 6 ingredients, so you know it has to be good! Amish Cornbread - With this recipe, you can use Amish friendship bread starter to make classic cornbread. It will be some of the most dense, moist, delicious cornbread you've made. 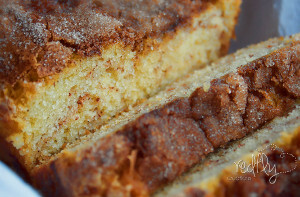 The Amazing Amish Cinnamon Bread Alternative - Unlike coffee cake or boxed cinnamon bread, this Amish recipe is the perfect amount of sweet and cinnamon. 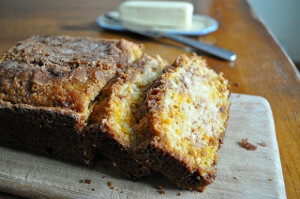 No Starter Amish Friendship Bread - This is one of our most popular recipes for homemade bread for good reason. It's Amish apple bread that doesn't require a starter, so you can make it start-to-finish in a hurry. Classic Amish Friendship Bread - Amish friendship bread starter is great to keep some for yourself and give some away to a friend or neighbor. Plus, you can use this starter recipe to make any flavor of homemade bread. Amish Buttermilk Biscuits - Soft, buttery and flaky, just how biscuits should be. 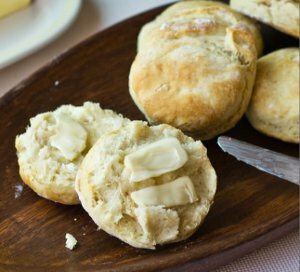 These Amish Buttermilk Biscuits are the perfect side dish to any dinner - serve them warm with a slab of butter. Amish Mini Loaves - These adorable mini loaves are great for when you want a smaller snack or want to give homemade bread away as a gift. It doesn't stop at just Amish recipes for homemade bread. We've collected the best Amish recipes for dinner, side dishes, dessert and more. Don't miss this printable collection of Top Rated Amish Recipes: 26 Classic, Old-Fashioned Recipes.